Do maps fascinate you? Are you intrigued by the intricacy of making maps? Then you can go ahead and make a career out of it! Cartography is the science of drawing maps which are used by travellers for navigation, by mountaineers and bikers, for preparing weather reports and for making railway lines et al. Cartographers help a varied range of consumers do endless things. Working mostly at the back-end they collate latest data and put them on show on maps and computers. 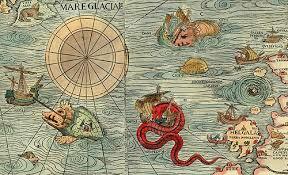 A great combination of science, technology and art, Cartography requires high level of accuracy and opens the vistas for a challenging career. With the mapping business poised to grow by 30% yearly, enrolling for a course in Cartography is considered a smart career move. Most of the top universities in India offer under-grad and post-grad programs in Cartography, together with hands-on training. A bachelor’s program in Cartography includes detailed study of topics like mapping technologies, data analysis and basic geography. During the course of the degree programs, students learn about physical and human geography of a region, including principles of cartography, data analysis and interpretation of aerial photographs. Many renowned Indian institutions offer Cartography courses at the PGD level. 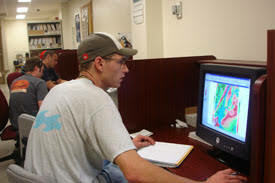 Being linked to geographic information science (GIS) this program has a thriving prospect in the country. One has to have a graduate degree in Geography, Geology, Mathematics, or Economics. Those with PG degrees are also eligible. Topics like fundamentals of remote sensing, basics of digital Cartography, principles of Geographic Information Systems and Current, overview of GIS Packages – are covered at the advanced level programs. A branch of IT, Geoinformatics is a fast growing domain of study. It deals with solving spatial issues through highly sophisticated tech innovations like QGIS, Inkscape, GIMP, Scribus, Colorbrewer. Admissions are Cartography courses are mostly done through entrance exams. Institutions like Banaras Hindu University Postgraduate Entrance Test, Indian Army Surveyor Auto Cartographer Examination, Jawaharlal Nehru technical university, Mahatma Jyoti Rao Phoole University Jaipur, Osmania University, hold entrance exams every year for enrolling students in under-grad and post-grad programs in Cartography. 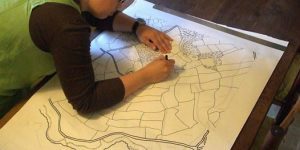 Students with outstanding computer/mathematical/design proficiency, data analysis ability, logical approach, spatial awareness – will find Cartography a great domain of study. As for academic qualifications, you could get a B.Sc /M.Sc in Geography, M.Sc in Applied Geography/ Spatial Information Technology/ Cartography/ Geographic Information System/ Remote Sensing/Geoinformatics, M.Tech in Geoinformatics, or P.G. Diploma in GIS, Cartography, Surveying and mapping/topographic/earth sciences or urban and land studies in order to explore opportunities in Cartography as a professional. Young graduates and post graduates can explore job opportunities with government and private organisations that do surveys, geo-information production organisations, NGOs and International institutions. NIC, Census, PWD, Agriculture, Agriculture Engineering, Power companies, Electricity companies/ Boards, Tele-communications, Space Research Organisations, Election Commission – are other promising sectors. Journalism in newspapers or TV channels can also be a choice. Those aspiring to work abroad can apply to NASA, US Geological survey, or The United Nations. Positions mostly require making maps for army, for industries including petroleum and also for everyday use. As an UG, positions like Junior Cartographers, mapping assistants or GIS/Cartographic assistants can be applied for. Research scholars can opt for high-paying positions including mapping scientist/professors/ technical support analysts, Geomatics consultants, GIS analyst/co-ordinators, post-doctoral fellowships, and a host of similar profiles like GIS sales managers, Internet Product Software Engineers and Applications Programmers. They can also join as faculty at Higher Education or research institutes. Remuneration depends on the academic performance of candidates and the company they work for. Beginners in the industry can expect a pay-pack of 10,000 – 15,000 INR a month. 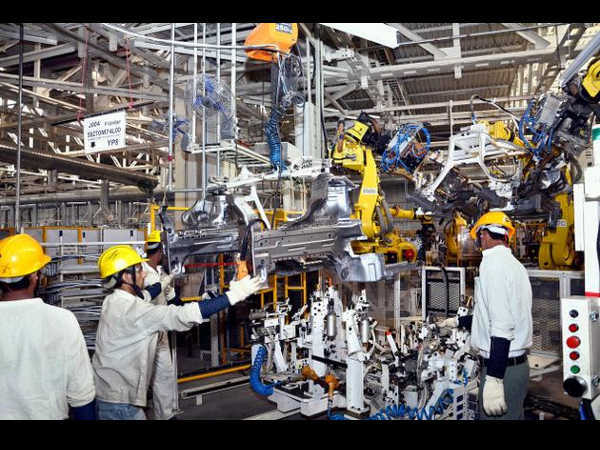 MNCs pay 500,000- 1,000,000 INR annually. Opportunities of growth are aplenty and after gathering an experience of two or more years, one can bring home 50,000 INR a month or more.